Eeeeek we cannot believe Christmas is this week! It has come around so quickly this year which is why we’re on the search for simple yet effective (and of course stylish) Christmas table setting ideas. 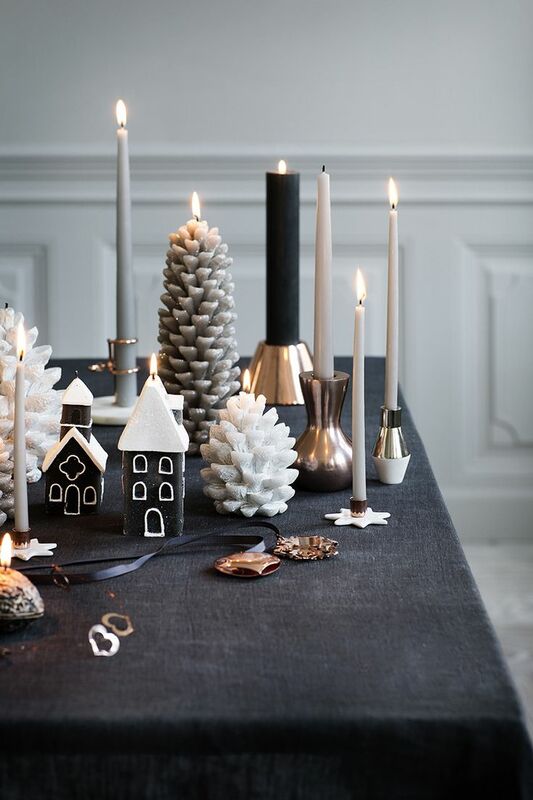 Black is making a big appearance in Christmas styling this year (have you noticed the abundance of black Christmas decorations and even black Christmas trees?!) and this table setting shows us just how elegant a hint of black can look. 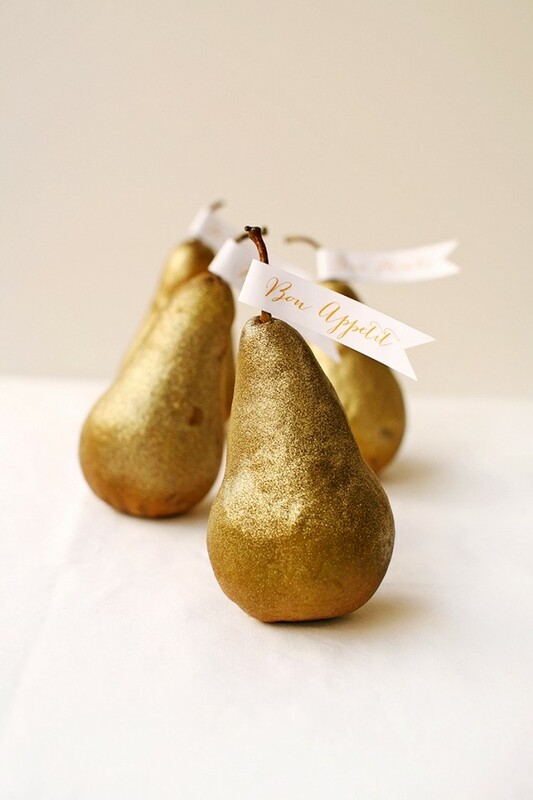 Add warmth with a mix of candles and a bit of bling with some metallics to really make your Christmas table have wow-factor. 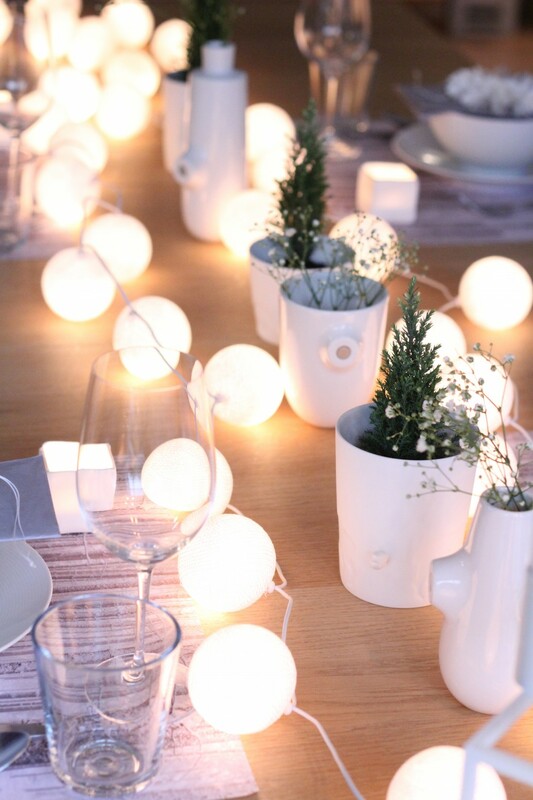 With a nod to the traditional in a perfectly minimalist, Scandinavian way, we adore this understated table setting with mini Christmas trees and white festive lights. Mix in some vases or other white decor to finish the look. 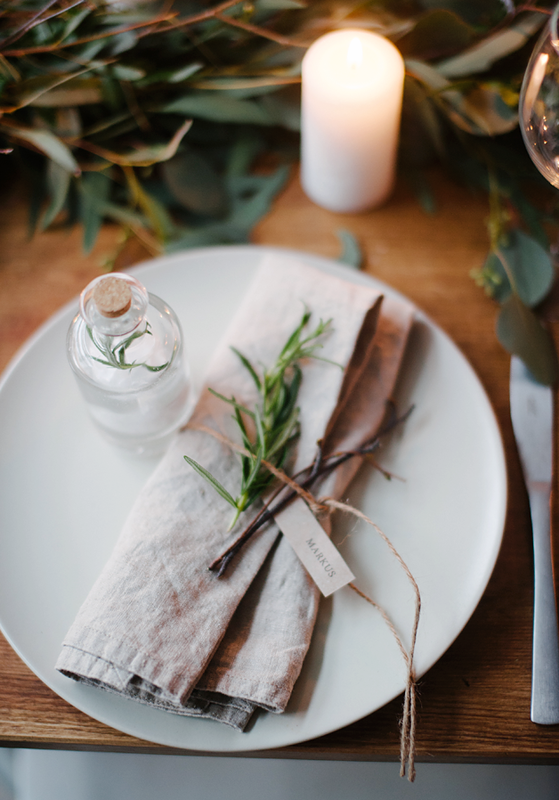 For a really simple yet effective Christmas table setting, just go for a walk and collect some beautiful greenery to fill the centre of your table (just be sure to spray the leaves before placing them on the table so no bugs wander out during your Christmas meal!). 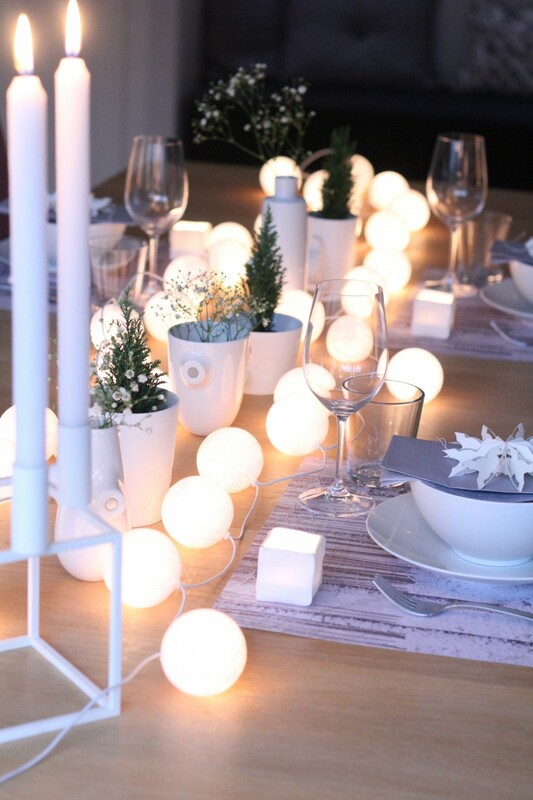 A scattering of candles adds a romantic feel and some berries or gum nuts would add interest. 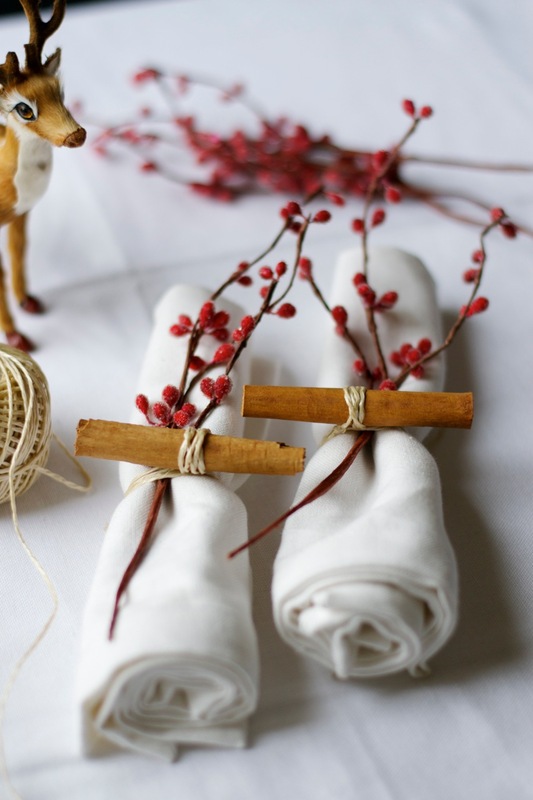 Keeping with the nature theme, here’s a pared back version using just red berries and cinnamon sticks against white linens. We love the little forest animals too! 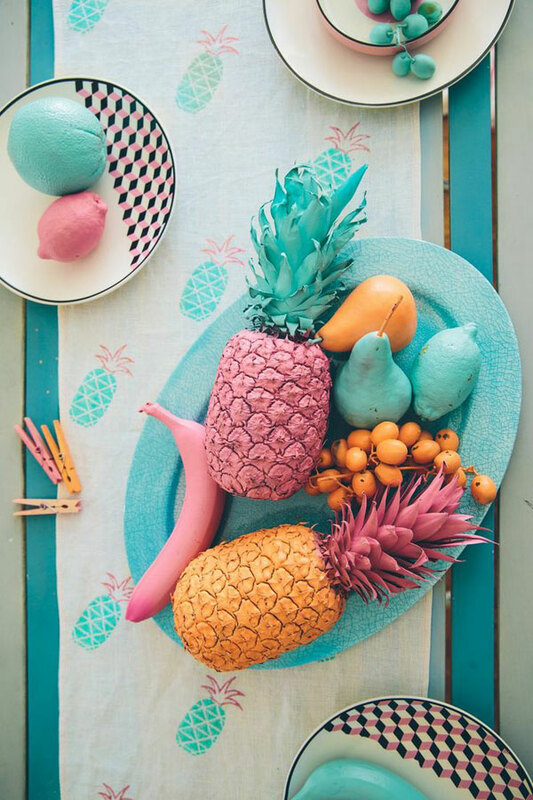 Fruit, either in its natural form or spray painted in your choice of colour, is a low cost and oh-so-stylish way to decorate your Christmas table. 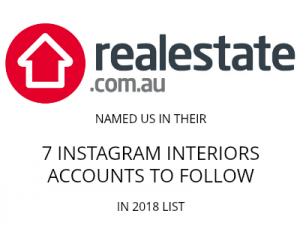 Just check out these examples! 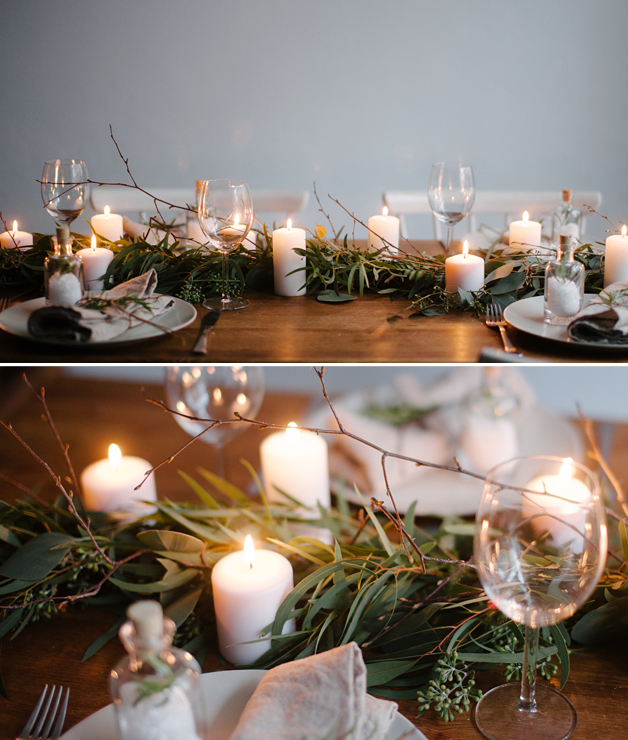 If you like these ideas, be sure to check out 3 Christmas table settings we recently created and our tips to create a beautiful Christmas tablescape. Do you decorate your Christmas table? Tell us what theme you’ll be going with this year in the comments below! I’m using red chargers and red glassware with my Christmas china which is like the Lenox pattern. I’m going to line the middle of my table which is 142′ long with mirrors and lighted white Putz houses and other white snowy characters. Each place setting will have a red sleigh filled with goodies with their names on it. Still working on the centerpiece.